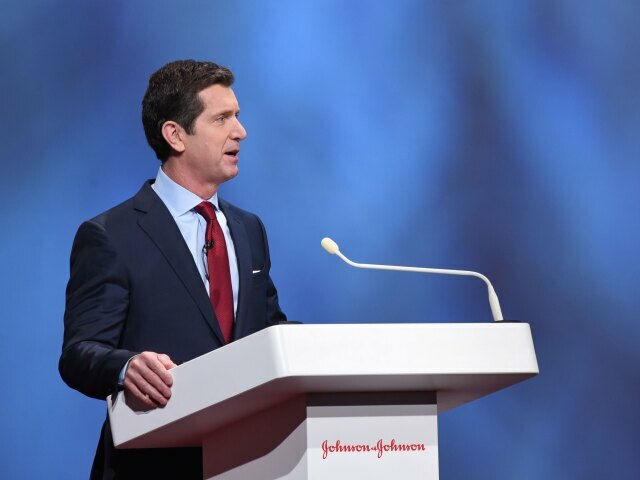 Johnson & Johnson is the largest and most diversified healthcare company in the world. We are 134,000 employees in 60 countries, united by a common purpose: to change the trajectory of health for humanity. We have been caring for people for over 130 years. This heritage of delivering trusted products and services drives our three business segments: Consumer, Medical Devices and Pharmaceutical. 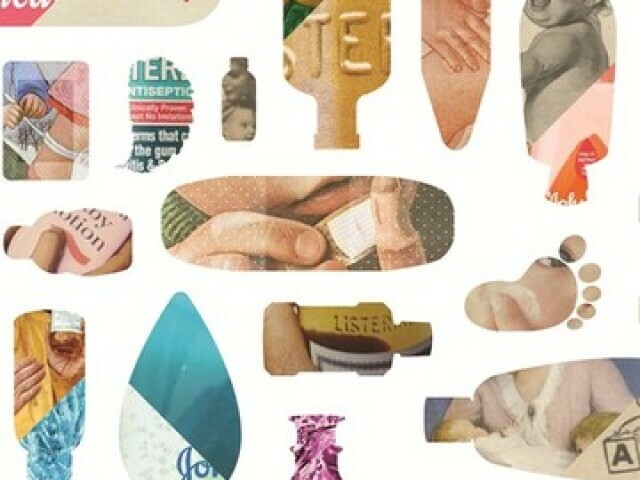 The Johnson & Johnson Family of Consumer Companies offers the world’s largest range of consumer health products. From baby care and oral care to beauty, health and healing, we anticipate needs and create solutions and experiences to help people live healthy, vibrant lives. The Johnson & Johnson Medical Devices Companies have made significant contributions to surgery for more than a century. This group is comprised of our surgical, orthopaedic, cardiovascular disease and medical specialty businesses and eye health fields. Representing the most comprehensive surgical technology and specialty solutions business in the world, the group offers an unparalleled breadth of products, services, programs and R&D capabilities directed at advancing patient care while delivering clinical and economic value to healthcare systems worldwide. The Janssen Pharmaceutical Companies of Johnson & Johnson address some of the most devastating and complex diseases of our time, focusing on six therapeutic areas: immunology, infectious diseases and vaccines, neuroscience, oncology, cardiovascular and metabolism, and pulmonary hypertension. By investing in a transformative future, we are changing the way diseases are prevented, intercepted, treated and cured. Our global headquarters are located in New Brunswick, New Jersey, USA. Johnson & Johnson has been listed on the New York Stock Exchange since 1944 under the symbol JNJ. For changes in our business during the reporting period, please visit page 71 of our 2017 Annual Report.